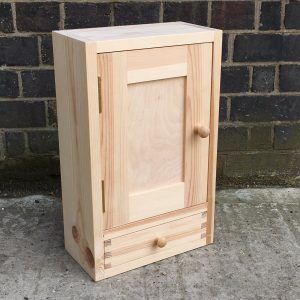 This 3 day block of woodwork classes is aimed at improvers who already have some basic experience and are looking to start making their own furniture items. 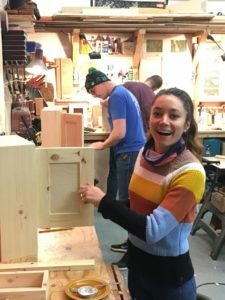 We’ll be looking at the fundamentals of design and construction as we set out to make a small cupboard with hinged door and jointed drawer. 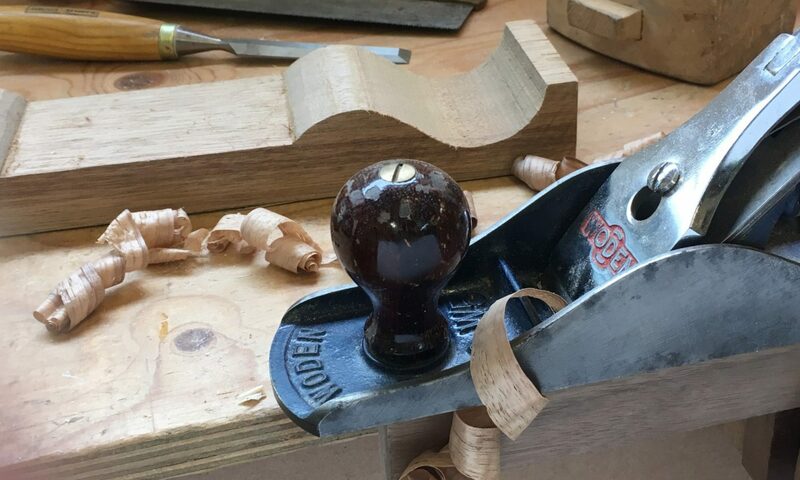 The class will cover carcass making, wall or floor based enhancements, flush or rebated backs, plain and panelled doors, as well as fitting hinges and similar hardware. Plus of course the opportunity to ask questions and the chance to become much more knowledgeable from a huge wealth of tips and techniques to help your future making.